How grand is this bouquet made by LB Floral?!? We were completely impressed and proud to have a part in this styled shoot for the revamped Bride Link website. Beautiful dress by White Lace & Promises. Photo by JoPhoto. Location The Bleak House. Hair and makeup by Southern Belle Beauty. SB Has Reached 800 Likes!! Thank you to our friends, family, clients and local professionals who have helped spread the word!! Making people look and feel beautiful is our passion at Southern Belle Beauty!! Keep checking us out to see our latest in hair, makeup and beauty art!! Best Wishes Lindsey Mace and Family!! Here is another beautiful picture captured by JoPhoto at the styled shoot. We love working with the talented local professionals in our area anytime we get a chance. The Bride Link coordinated this shoot for their website. The absolutely stunning flower bouquet you see in many of the shots were made by LB Floral. The cakes by Sweet Beginnings By Elaine. There was also a video made by Wild Heart Studios! And of course, the location was perfect at The Bleak House. Keep checking in with Southern Belle Beauty to see more pictures from the shoot and hair and makeup by Southern Belle Beauty. Southern Belle Beauty Now Offering Halo Couture Hair Extensions!!!!! Ladies!! Get amazing length and volume instantly with hair extensions by Halo Couture!! These halos are 100% Remy Human Hair and add instant volume and length without the hassle of bonding, clipping, or gluing. They are temporary extensions, which gives you the freedom to take them in and out as you please. Plus there are no clips, glue, or weaving which means virtually no damage to your hair! Contact Southern Belle Beauty today for your consultation appointment!! For this shoot we were asked to do fresh, natural, yet elegant makeup with loose curls in her hair. She is absolutely radiant! What do you think?? Hair and makeup by Southern Belle Beauty. Photography by JoPhoto. Shoot directed by and created for The Bride Link. We Are Pumped For Wedding Season!! With several events behind us already we can officially say that wedding season with Southern Belle Beauty is off to a great start!! Check in with SB every week to see us having fun and creating beauty art for our many upcoming bridal parties! Happy Easter From Southern Belle Beauty!! 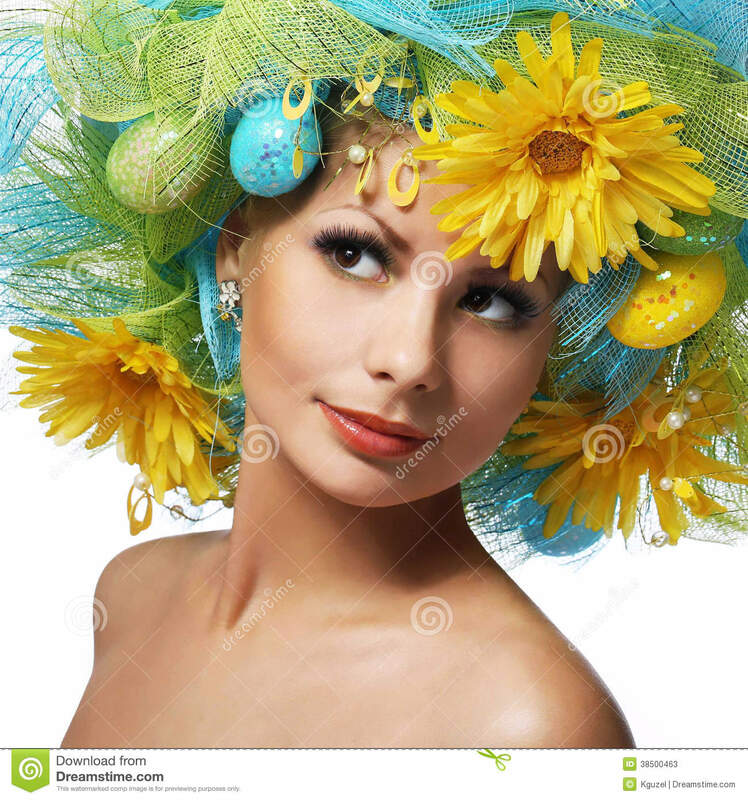 Southern Belle Beauty wishes you a happy Easter!! We love this curly up style and added flower accessory by Southern Belle Beauty today!